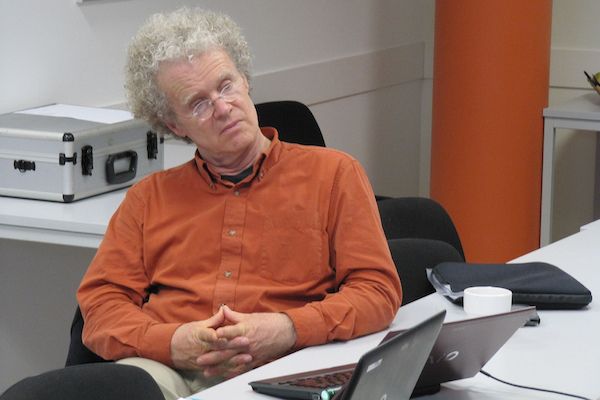 Wright leaves a legacy of brilliant leftist thought, as well as compassion and kindness. 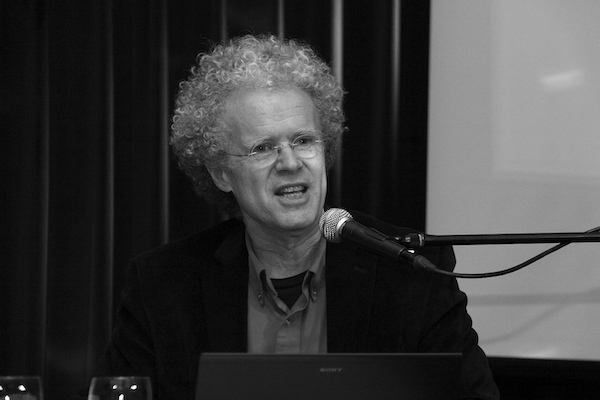 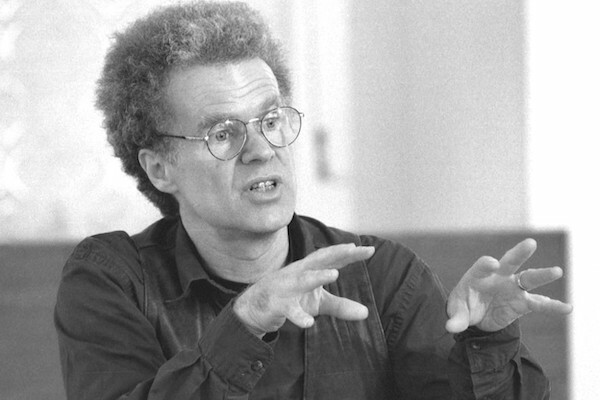 When it was unfashionable to talk about capitalism, Erik Olin Wright taught generations of students to think about how class actually works — and was curious, enthusiastic, and endlessly generous while doing it. 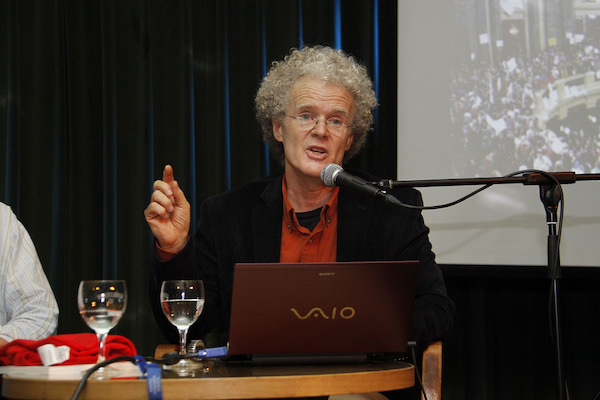 The eminent Marxist sociologist Erik Olin Wright was serious about understanding and changing the world — and was generous, curious, and kind while doing it.